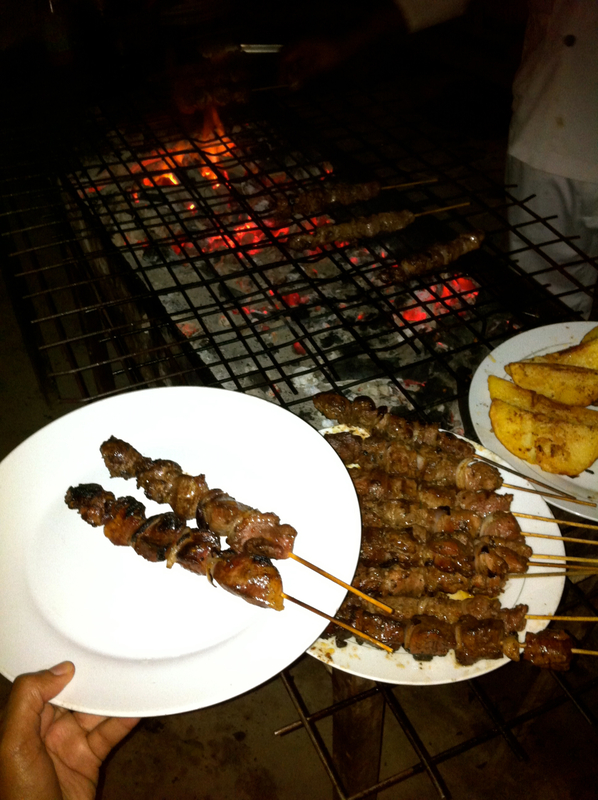 Fresh brochettes at 4am in Kigali. Worth noting. Always. Thank you Rwanda. My [preferred] pescatarian diet is on hold until further notice. It has been over 2 months since my last update and I’m not sorry. I want to avoid becoming one of those people having-an-experience-just-for-the-sake-of-instagramming-it-later and so every now and then, I just choose to focus on the experience. Besides, you just can’t capture everything that happens to you and then expect to share those things with others in a way that does it justice. Rwanda continues to be good to me. I had taken a break to visit family, friends and colleagues in the States, but I’m back now and I have to admit that I really missed this place while I was away. After meeting with and losing a battle with the infamous “Polar Vortex”, I was comforted knowing that I would be returning to sunny Kigali. I’m excited about the year and the rest of my time in this country. I’ve learned so much since I’ve been here and it doesn’t look like that’s going to change anytime soon. Truthfully, I’m glad for that. 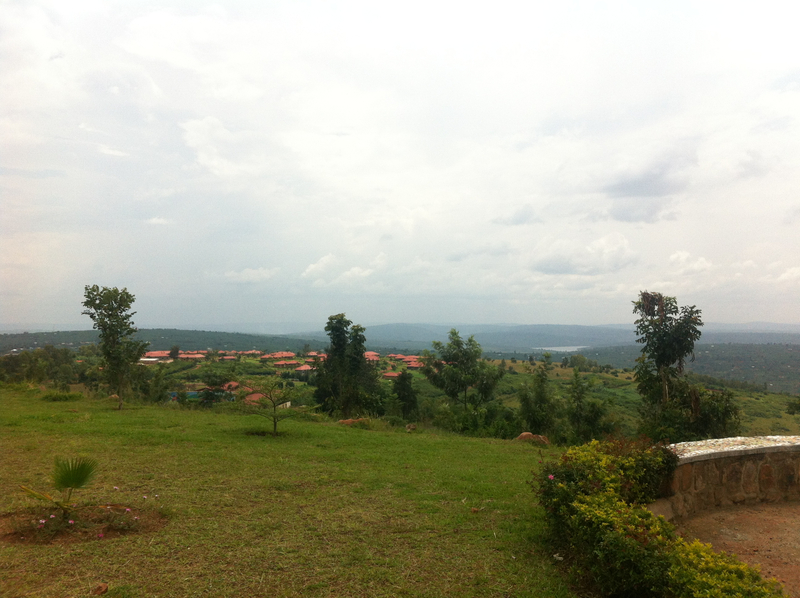 I’m also looking forward to getting out of Kigali more and seeing more of Rwanda in general. Naturally, I am also hoping for more out-of-Rwanda experiences and new passport stamps, Insha ‘Allah. 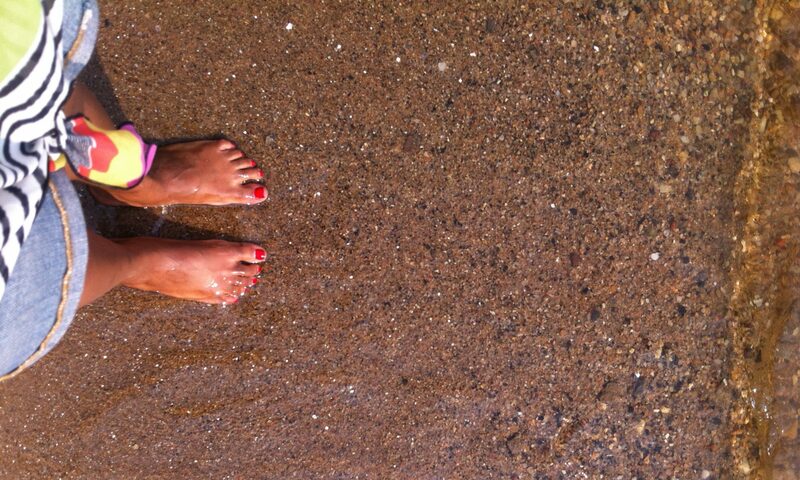 As this is a photoblog, let me show you what I’ve been up to and I hope to do this a tad more frequently this year. 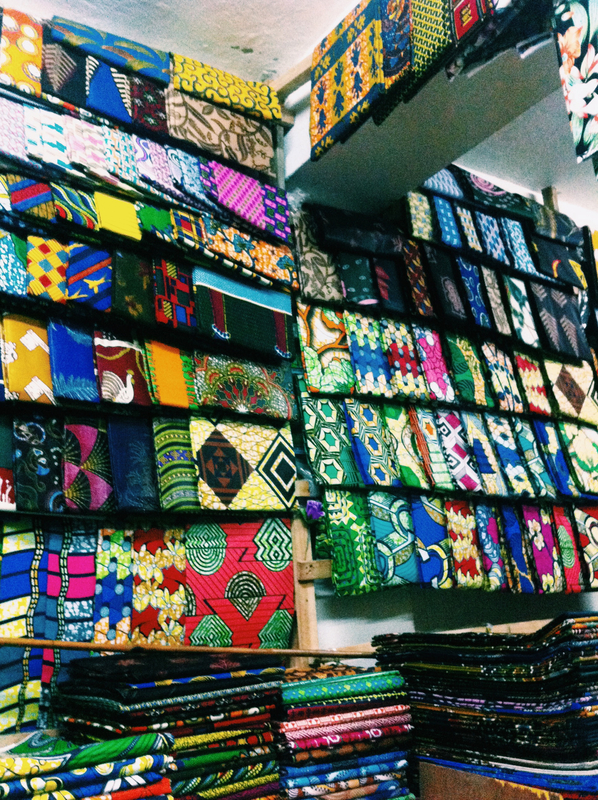 Fabric heaven, called “ibitenge”, sold in Rwanda but mainly from the Congo. I will be adding at least one ibitenge outfit to my closet once a month. 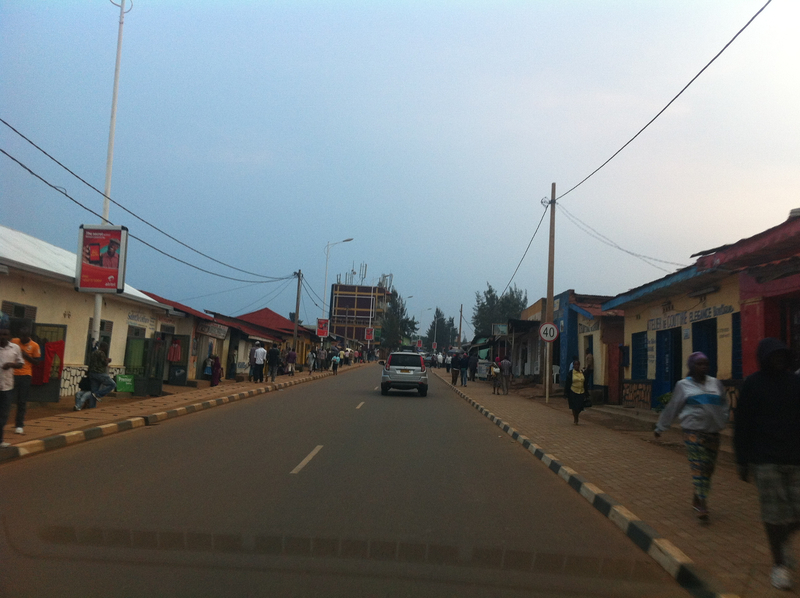 Walking through Nyamirambo is a good way to spend a day in Kigali. There is so much life, so many different shops and I just love the signage. Nine West anyone? 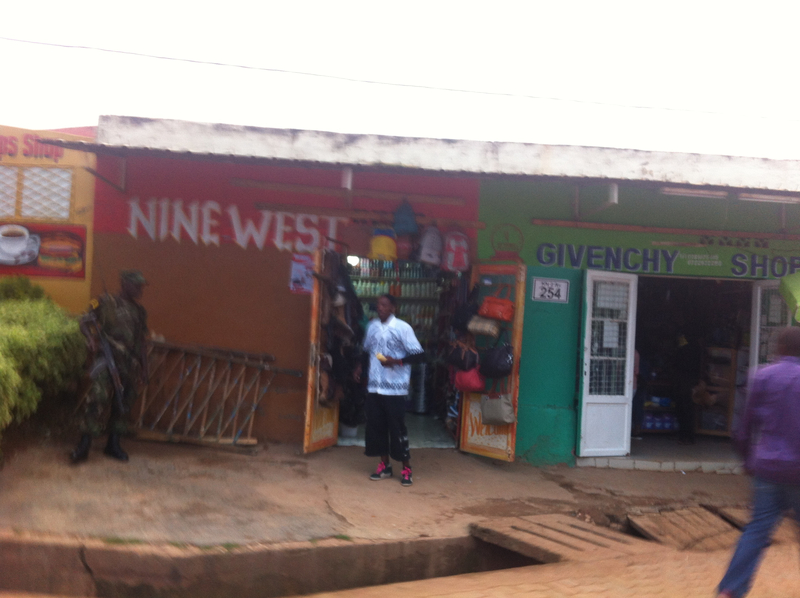 Also taken in Nyamirambo. 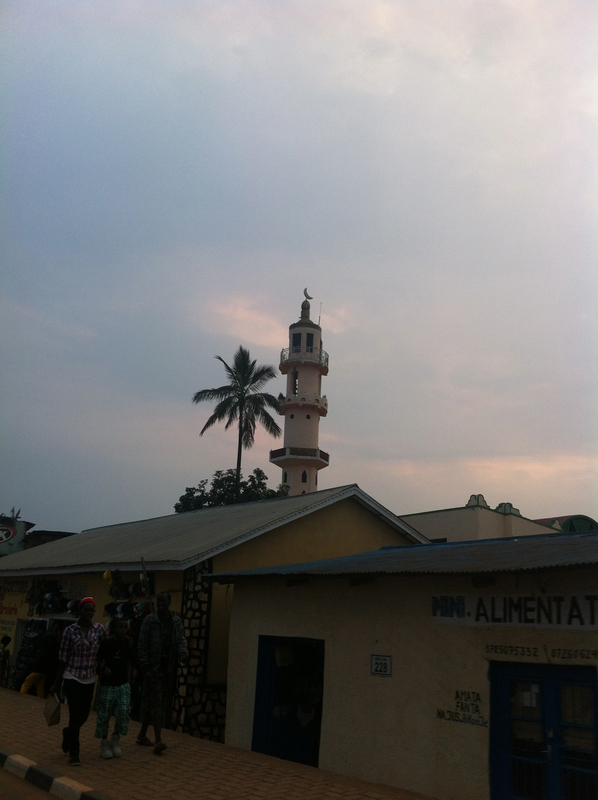 This place is home to most of the city’s muslims and it’s the last place my family lived before we left the country. 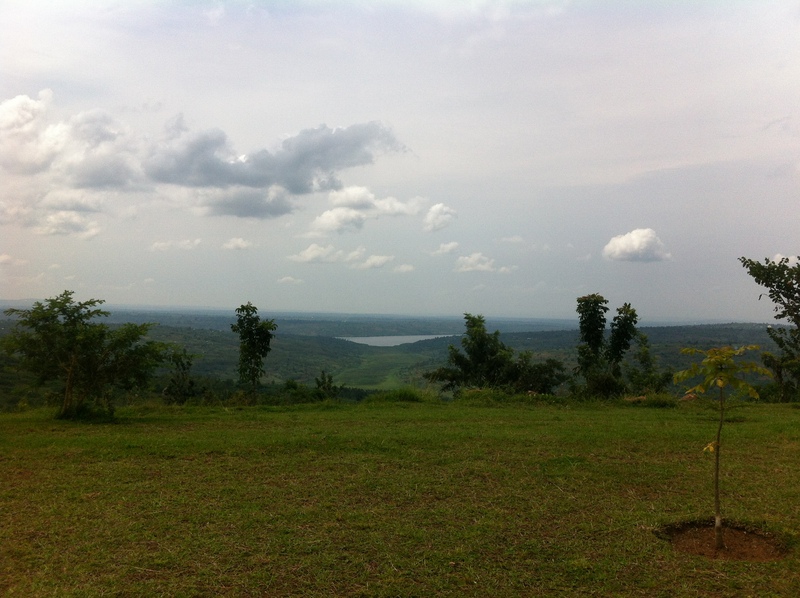 Taken in Kiyovu in late December, right before I left Rwanda for my trip to the States. I just love snapping pics in this area. Def. 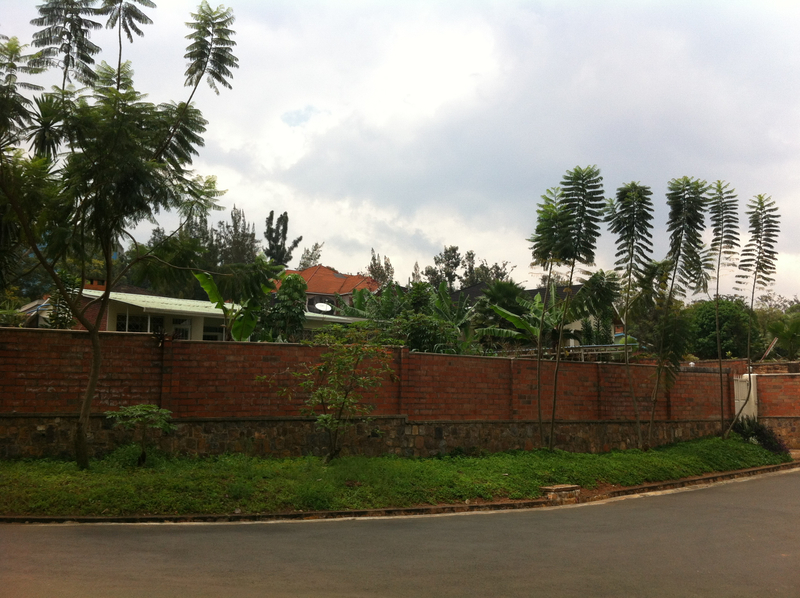 one of the prettiest in all of Kigali. 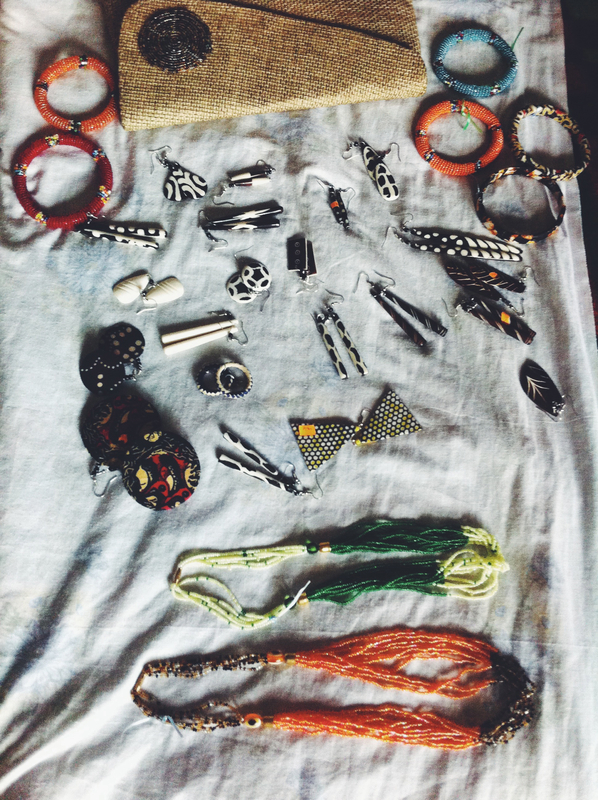 Souvenirs and things from an arts collective behind Simba’s supermarket in town. The lady who sold me these knows me by name now. Also from the same arts collective. 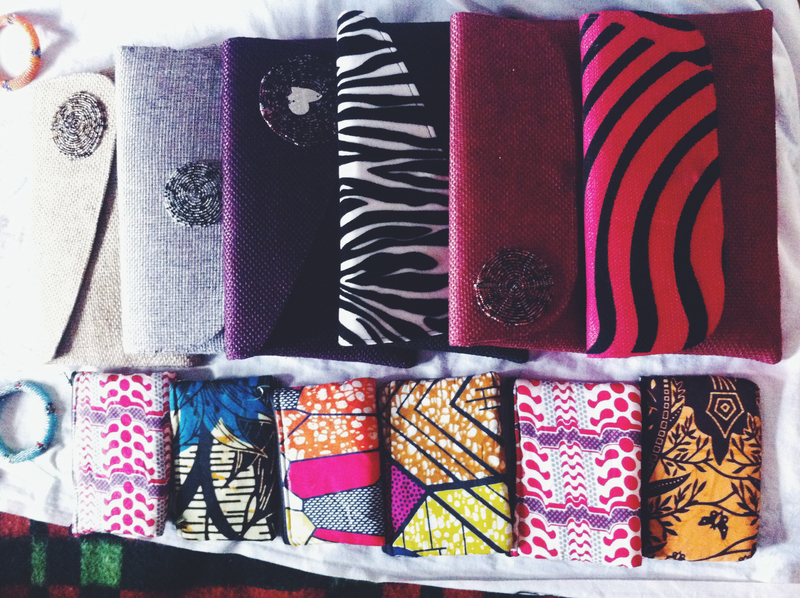 Did I say how much I love these clutches? I had to bring a few to the States. 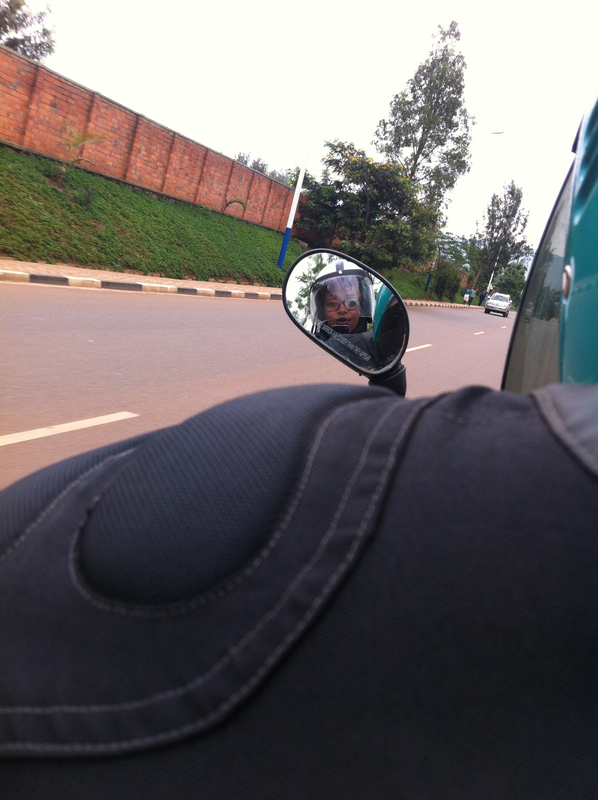 Mototaxi life. How I get around about 99% of the time. 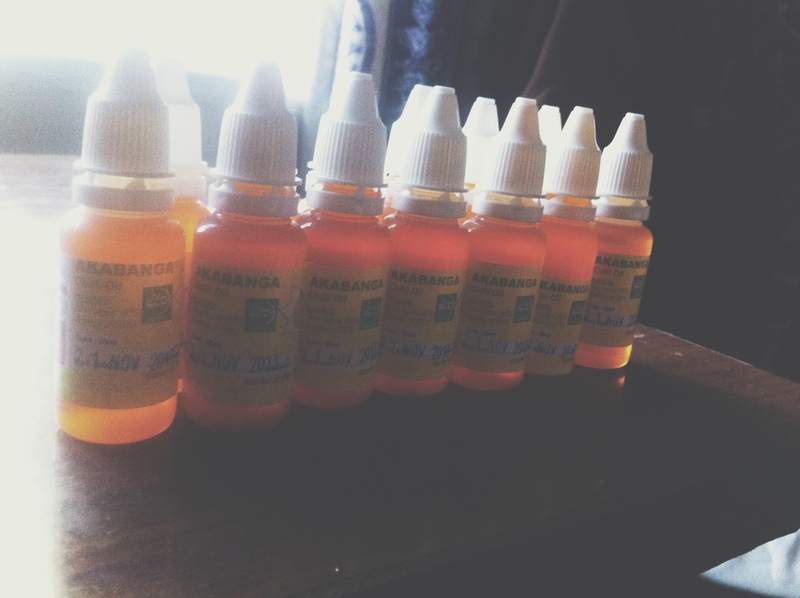 Life doesn’t make sense without “Akabanga”. There is no way I would have dared to visit my family without bringing at least a dozen of these with me. 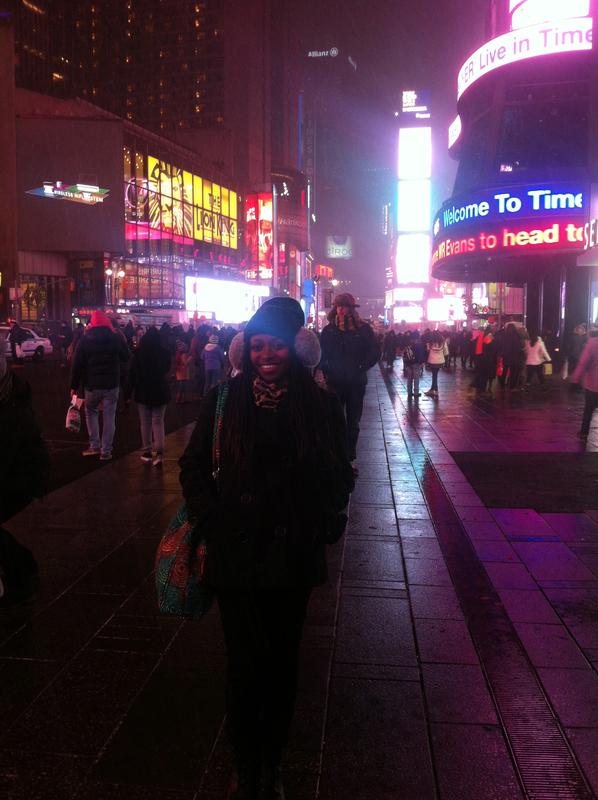 I brought in the new year in the big Apple. 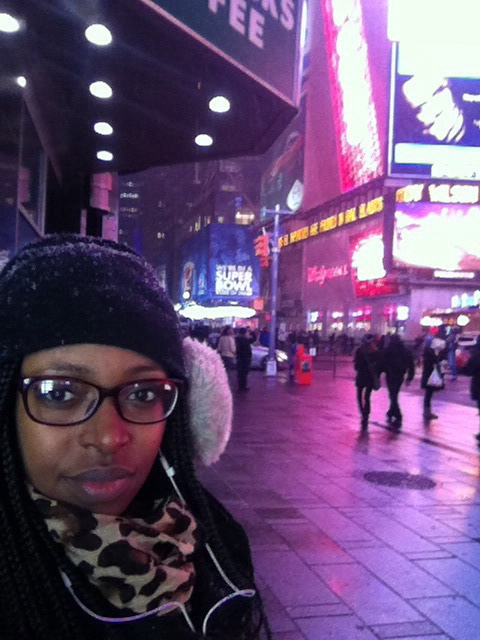 Had to brave the icy temperatures to check off a bucket list item: see Times Square. 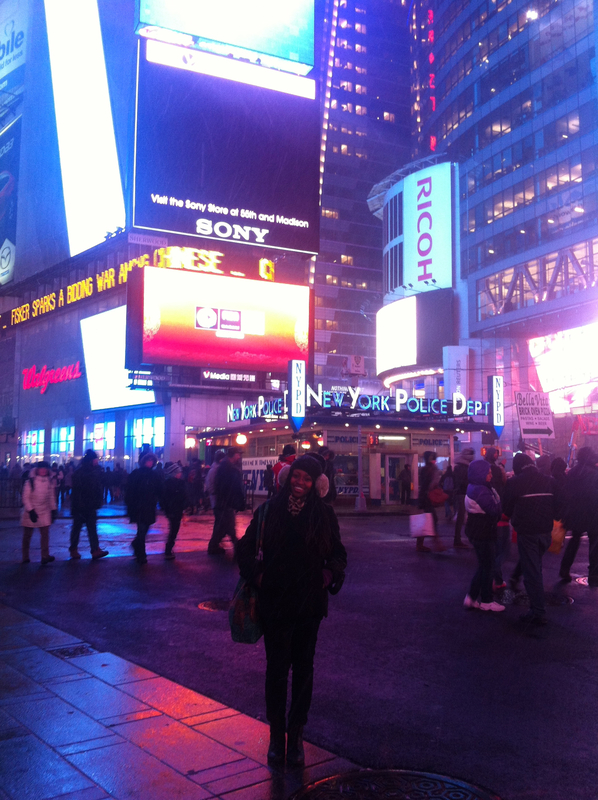 Time Square? Check. NYC, Jan. 2014. 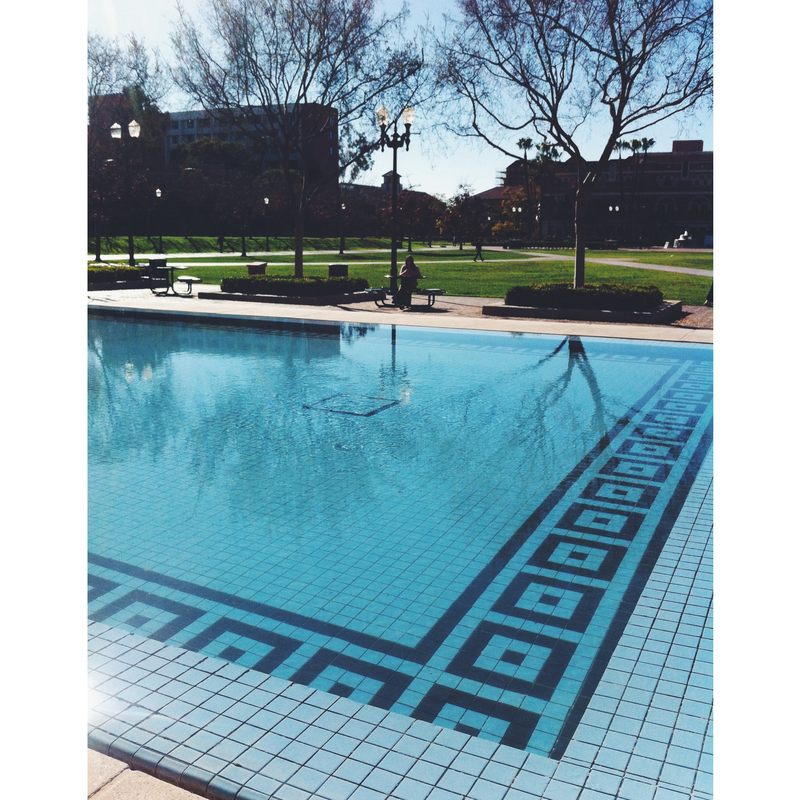 University of Southern California. This place changed my life. It felt good to be back for some time. 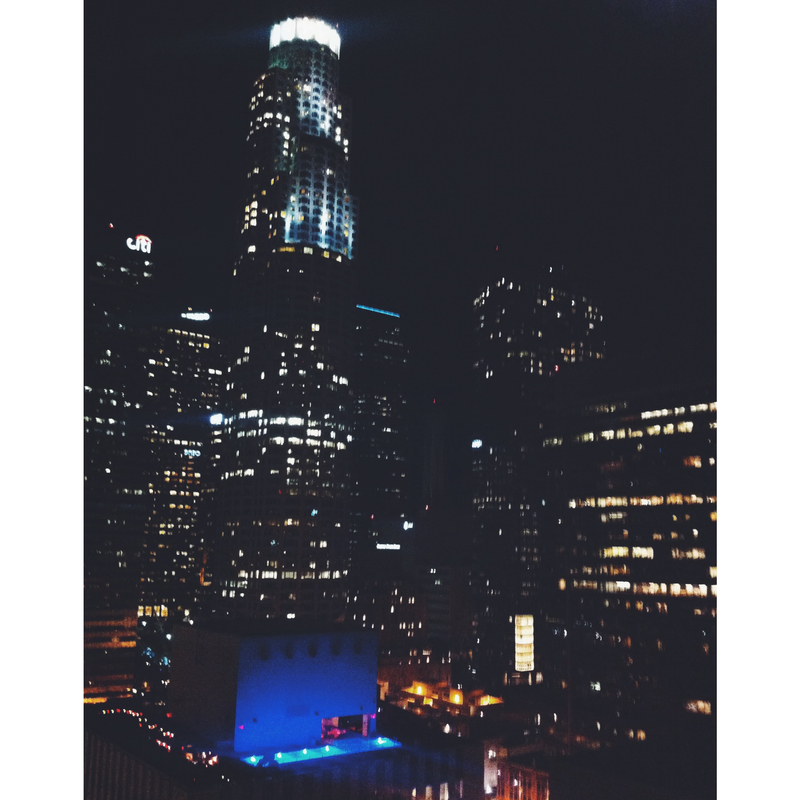 Downtown Los Angeles as seen from Takami. I will always love this place. 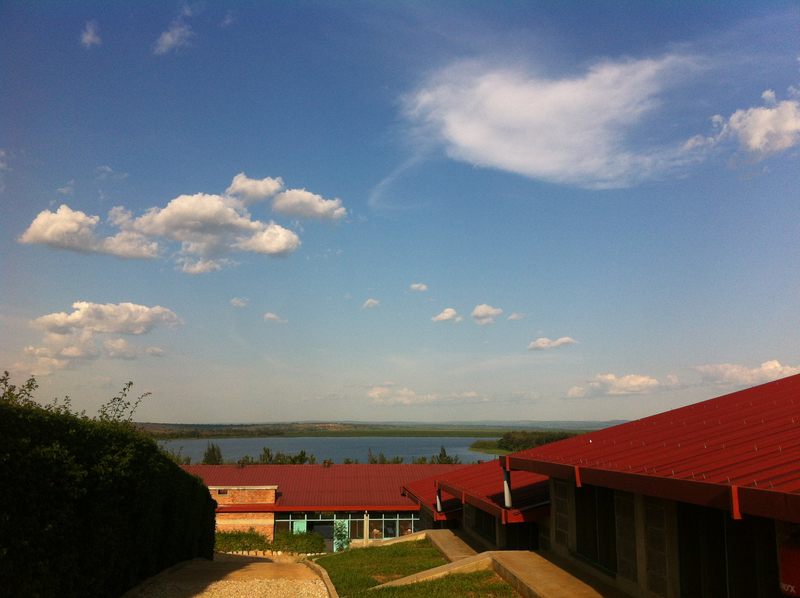 Taken shortly after I returned to Rwanda a few weeks ago. 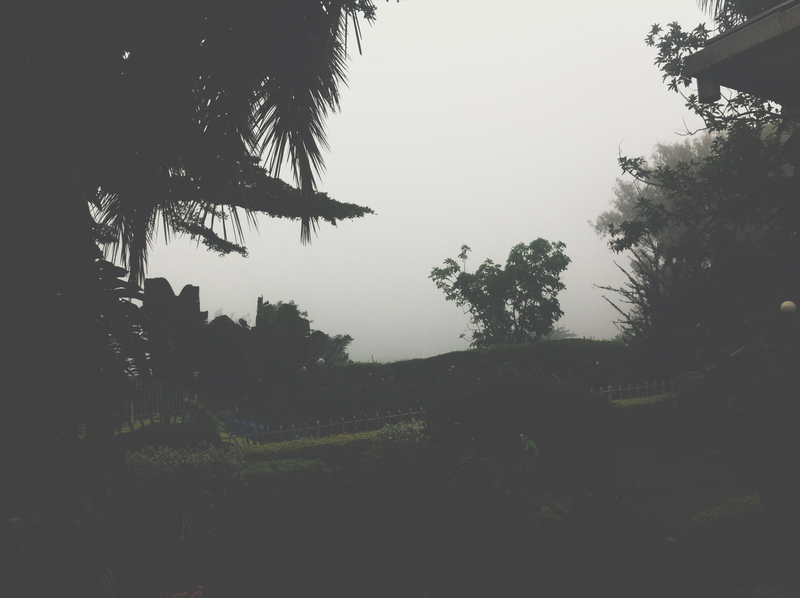 I’d forgotten how incredibly low the fog can get in this place. Taken while visiting Agahozo Shalom Youth Village for the first time in the Rwamagana district. Great school, great view and I’m going back soon. Taken while visiting Gashora Girls Academy in the Bugesera district. What a view. I get to spend a weekend here soon and can’t wait. Awesome photos; glad you’re enjoying yourself and exploring. Btw Where’s my clutch?